Reeling from multiple blows this week, Cincinnati's streetcar project is knocking at death's door. County Commissioner Todd Portune wasted no time grieving before before making a play for its funding. At Wednesday morning’s Hamilton County commission meeting, Portune suggested that the county seek part of the money to begin building long-planned decks over Fort Washington Way. The decks, which would connect Second and Third Streets, could be used for commercial development or as green space. That's just what we need while struggling to cover basic services: more non-revenue-producing space that costs money to water, landscape, mow and patrol. Let the dead rest in peace. In a show of pointless persistence, second only to the example above, City leaders say the streetcar is still a "go project." (Left arm) Before resigning from Council, former Democratic Jeff Berding appoints Republican Wayne Lippert, who vows to vote against the streetcar until the City gets its finances in order. Council is now comprised of 4 anti-streetcar Republicans, 4 pro-streetcar Democratics, and 1 pro-streetcar Charterite who is a registered Republican and tends to vote that way. However Charterite Bortz is forbidden from having anything to do with the streetcar due to ethical conflicts. Under council rules (PDF Pg 14, #6.6), "on a tie vote, the matter is lost." "'Tis but a scratch...I've had worse." (Right arm) ODOT personnel today advised Ohio's TRAC board to reallocate all $51.8 million that had been previously recommended for the streetcar. Two of the ten board members expressed reservations about defunding a project assigned the highest score under the old Molitoris rules. We kindly refer them to PDF page 24 of TRAC's Policy & Procedures, which says, "It should be emphasized that the TRAC process does not require that a selected project have a numeric ranking nor that the TRAC must fund projects in order of their ranking. The ranking is a means to help the TRAC generally prioritize and rank projects in order of their transportation and community/economic development benefits." "It is explicit TRAC policy that projects can be selected regardless of their score, ranking, cost, or functional class. The reason is that no ranking system can completely measure all project attributes. If other factors arise that the TRAC finds important to a project, the TRAC can select the project for funding." (Right leg) The Ohio Senate unanimously passed HB114, the transportation budget, including a provision which “prohibits state or federal funds appropriated by the state from being used for the Cincinnati streetcar project.” The Feds purposely pass funds through the state first so they have recourse for funds recovery should the recipient city go bankrupt. Legislators obviously see the project as something less than a guaranteed money-maker. "Right, I'll do you for that...kill yah. ...I'm invincible!" (Left leg) Councilmember Charlie Winburn introduces a "cease and desist" motion in Council to halt all spending and activity on the streetcar. Citing the police/sheriff outsourcing deal as precedent, he reminds the City that when the votes aren't there to see a project through, it's best to abandon it before wasting everybody's time. "All right, we'll call it a draw...I'll bite your legs off." Not dead yet...but it might as well be. What happens when a 35 ton streetcar loses its brakes on a hill? 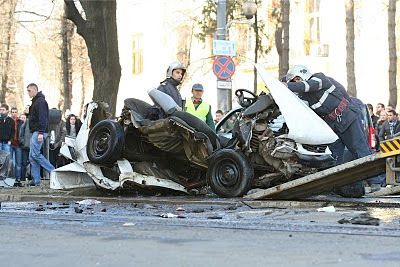 BUCHAREST, Romania - An official says one person has died and three are seriously injured after a streetcar smashed into cars and a bus in northeast Romania. 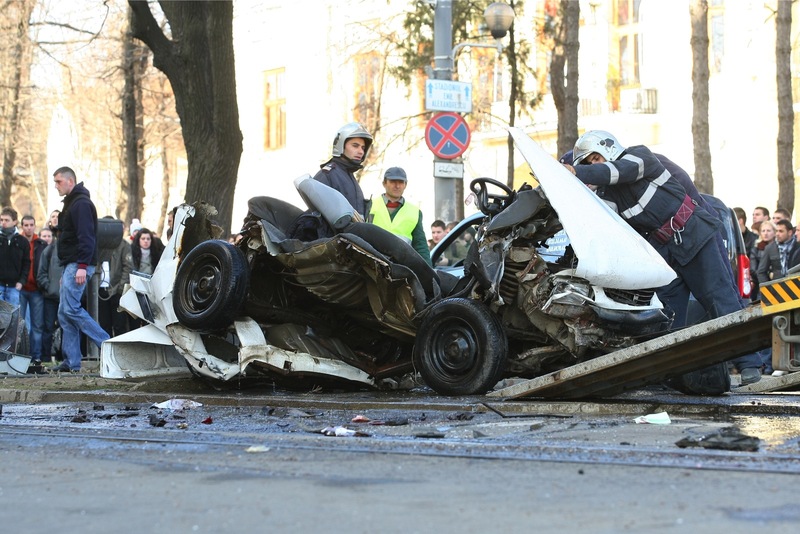 Adrian Mihai, spokesman for public transport for the northeastern city of Iasi, said Monday's accident occurred as the streetcar was descending a hill, when it collided with a bus, and several cars in its path. Dozens of passengers on the streetcar and bus suffered slight injuries. Mihai said initial investigations showed the streetcar had problems with its brakes. The streetcar was built in 1973 and donated to Romania by the Swiss government. More info here and here. 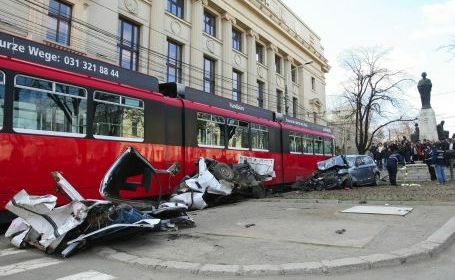 Romanian newspaper calls trams (streetcars) "moving coffins," chronicles years of problems due to bad brakes on hills and snow-related derailments here. Rail cultists have strutted and fretted with much sound and fury about Governor Kasich's cancellation of the 3C Snail Rail Boondoggle. "We need transportation alternatives," they say, and "high speed rail is the wave of the future." Yesterday America's highest speed rail line, Amtrak's Acela, broke down in Baltimore stranding the company's CEO and the reporter he was travelling with. 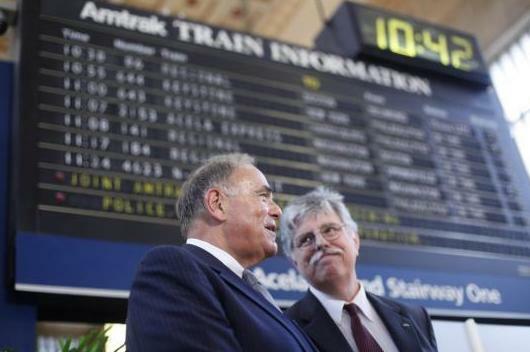 Ironically they were en route to the ceremonial ribbon cutting of Wilmington, Delaware's recently renovated train station. It was being renamed in honor of Vice President and former Delaware Senator Joe Biden who helped shower it with stimulus funds. After determining that he couldn't get to the train station by train, Amtrak's CEO finished his journey with an evil, sprawl-inducing, gas-guzzling, congestion-creating, but always reliable private automobile. Perhaps that's what new urbanists really mean by the term "automobile dependency". Oregon is one of only a dozen states where the majority of its residents aren't from there. Each year thousands of 20-somethings move to Portland. The city's entire population is growing, but Portland is still about 80 percent white, making it one of the most homogeneous metropolitan cities in the country. Many of the migrants don't have jobs, kids or a mortgage. So why do they keep coming? "In recessions, Portland tends to see population growth, even as we lose jobs," Kaylor says. "So one of the reasons we have that higher unemployment rate is because people do continue to move here even as jobs disappear." Is this the recipe Mayor Mallory is using to repopulate Cincinnati? Please thank Governor Kasich for cutting streetcar funding! 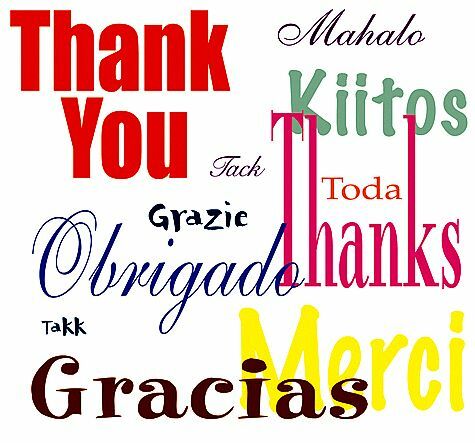 COAST was thrilled to see Mayor Mallory concede today that Governor Kasich is pulling state funding for the Cincinnati streetcar project. COAST asks that its members write to Governor Kasich and thank him for this bold, fresh, common sense approach to Ohio's and Cincinnati fiscal challenges. This decision is a major win for streetcar opponents and is a direct result of your overwhelming grassroots efforts to defeat streetcar funding. Opponents of the streetcar flooded Ohio's Department of Transportation with more than 2,000 letters and e-mails opposing state funding for this boondoggle. Unfortunately, you would think this would be the final nail in the coffin of the ill-conceived streetcar project, but unfortunately it just is not so. First, Mayor Mallory continues to lobby federal officials for more streetcar funds. 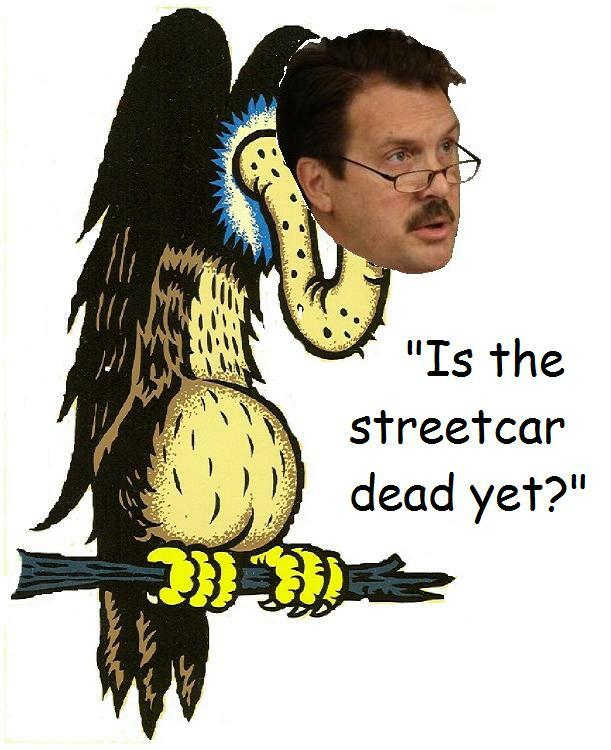 Second, Mallory told the Enquirer today that he still intends to finish the streetcar project. Finally, perhaps as early as today, Cincinnati City Council plans to vote on accepting state and federal funding for the project (yeah, even if it is going to be yanked). If they City signs a contract with the federal government for its $25 million grant, it will require the City to operate the streetcar at a loss for 35+ years. All of this is in spite of the fact that (i) the City does not have the capital funds to build the project, (ii) the City has no plan and no monies to fund the $10 million operating deficit, and (iii) there already have been more than $15 million in cost overruns identified, all of which must come from the City's general fund. Finally, only 28% of City residents think the streetcar project is a good idea. Call your Council member today (352-3000) to ask them to oppose the approval of the acceptance of the state and federal grants. Cecil Thomas (352-3499) seems to be the most on the fence. Thank you Governor Kasich for saving us from these politicians bent on bankrupting the City.